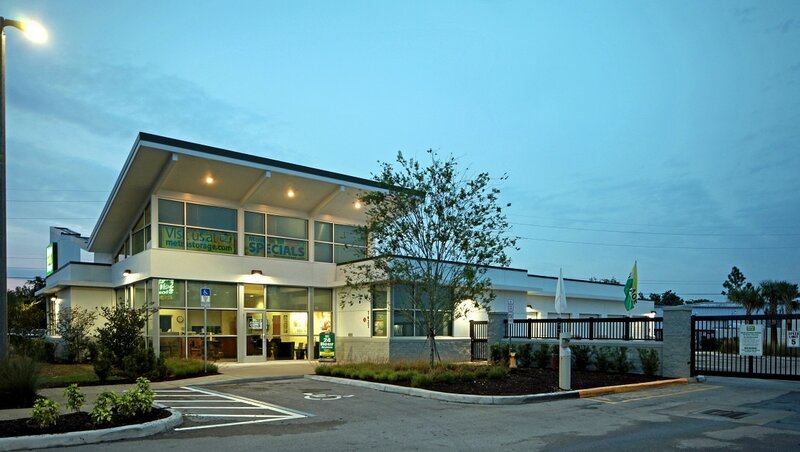 Located near Lake Nona and Medical City, Metro Self Storage is offering state-of-the-art storage units in Southeast Orlando, Florida. 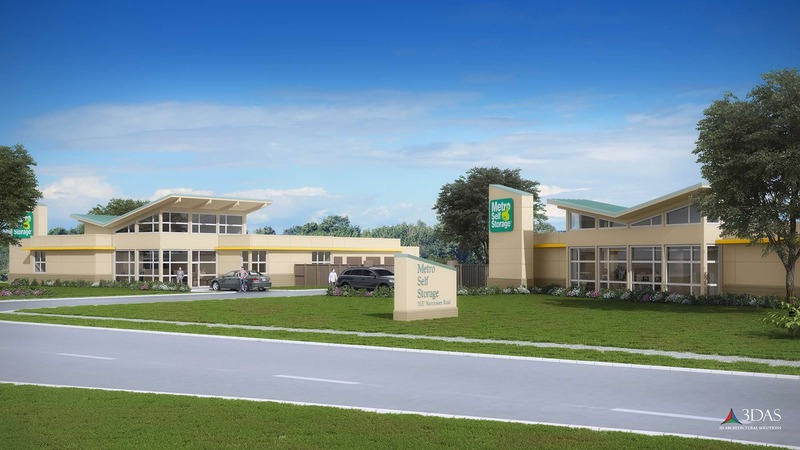 3DAS created the 3D exterior renderings for the Orlando Self Storage facility. More about Metro Self Storage: We understand that the greater Orlando area is a year-round playground for outdoor activities and offers a wide range of employment opportunities as well as an active lifestyle for growing families and baby boomers alike. That is why we offer climate-controlled household and business storage in addition to recreational vehicle storage and parking with convenient 24-hour access. Our customers enjoy many perks including a single-story storage facility with 24-hour video surveillance. Our open and covered RV parking and boat storage near Lake Hart is ideal for parking your vehicle in between trips. Our professionally trained storage team looks forward to meeting you and serving our vibrant community. Whether you are moving to Southeast Orlando for work, play, or both, you can count on Metro to provide you with the best storage experience in town. Learn more by visiting their web site.